With all the success the Nintendo Switch has, there’s one genre of games I’ve wanted to see more of on the platform. Which genre? Board games. It might at first seem like an odd choice, why would you want more video games that are board games? To me the reason is rather simple. It allows the board games to come to life, helping me get really into the game or world much more easily. On Switch, I’ve enjoyed putting in many hours into games like Monopoly or UNO because those games come to life (it also helps that I can play them online with friends). Armello isn’t your normal board game. It’s a very deep game with interesting characters, a unique world to explore, and full of many hours of great fun. If you own a Switch and want a game to get lost in, then Armello is your game. For some, Armello may sound familiar. 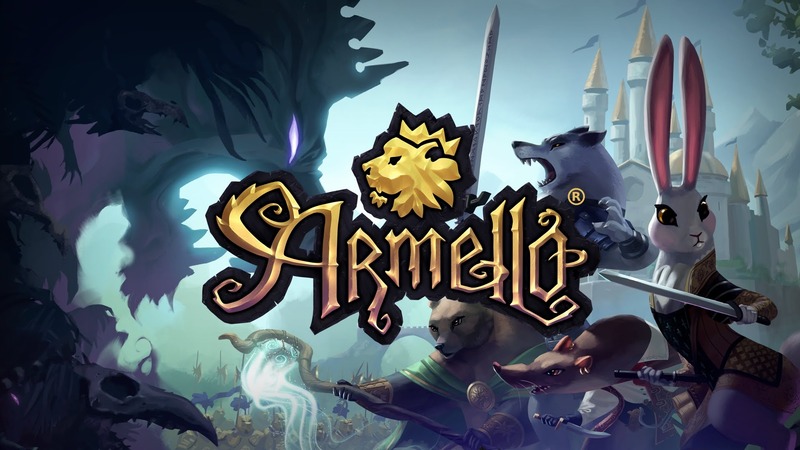 Originally released in 2015 on PS4 and PC, followed by an Xbox One release in 2016, Armello now makes its way to Nintendo Switch 3 years after its initial release. 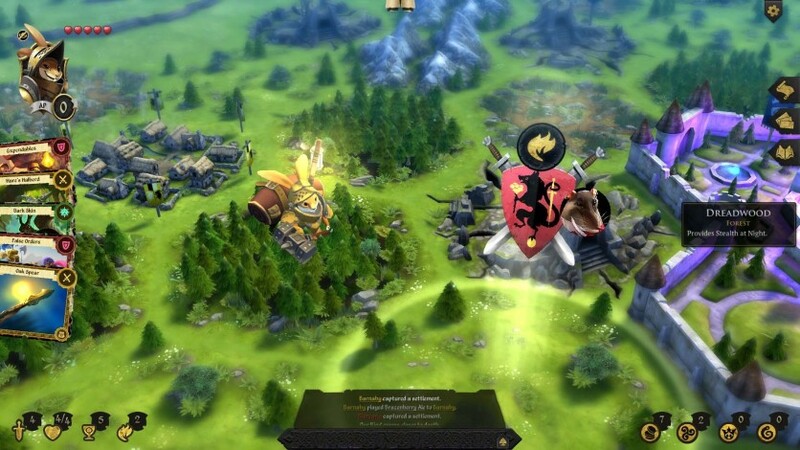 Armello is a unique game to describe. It’s a fantasy-inspired tabletop board game within a living world that mixes deck building elements with classic tabletop game “roll the dice to see how you did” action. Don’t let that description scare you away from the game. 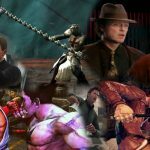 In fact, the game is unique for blending all those things together into a fun package. One of the big things for Armello is how great the game plays. I don’t just mean how it plays on the Switch, although it plays amazingly. The gameplay itself is great. 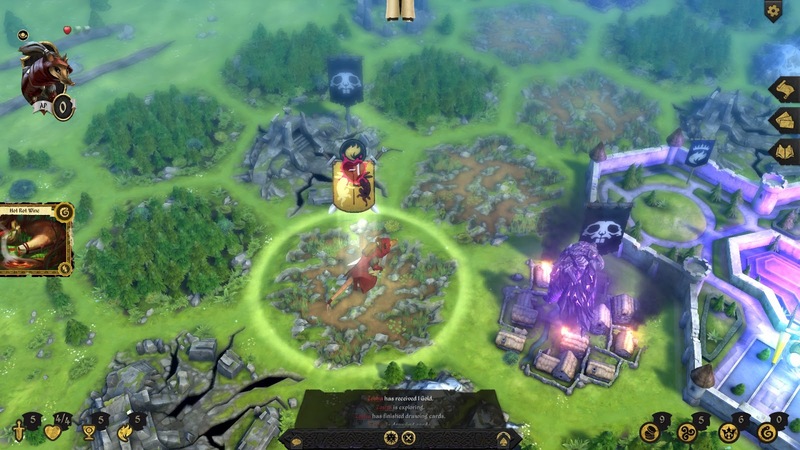 Like I described above, Armello mixes together many elements from tabletop games into one great package. Armello isn’t just about the short-term action of the game, it’s the long-term thinking ahead you need to do. It’s simple in battles to focus too much on defeating that one enemy on-screen or making it to that one village to gain some advantage to the point where you totally forgot to think ahead to figure out how to deal with the other 4 enemies on-screen. It really makes you think about how you plan to attack or move on the board. Running headfirst into danger will get you killed pretty easily, so you’ve got to think ahead. However, like I again mentioned above, Armello adds deck building into the mix. Deck cards are necessary in this game to help you in battles. Some deck cards add damage to your attacks, some grant more defense. How you manage those cards and decide when to use them is important. If you die, then you lose your deck and get new cards. If you ignore your cards, then you should try to stack up for when you need them the most. 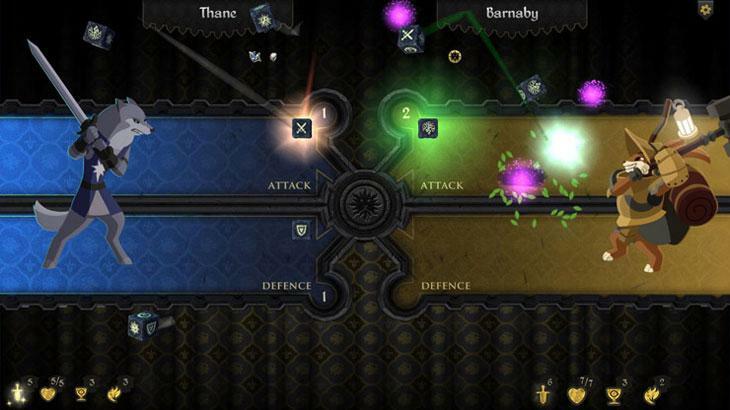 Armello does great at giving you those options and making those decisions change the game. The Switch port of this game is really awesome, and I’d actually recommend the Switch version as the definitive port. Being able to take Armello with me was an absolute blast and allowed me to really dig deep into the game. These aren’t short battles you’ll be in, after all, some take quite a lot of time to finish. The game runs beautifully on Switch, pretty much identical to the ports on PS4 and Xbox One. There are no slowdowns, no framerate issues, really no problems whatsoever, technically speaking. I mainly only have 2 problems with Armello. The first is that the UI can really get in the way of things, especially in handheld mode. Obviously, this game has many mechanics and many things you have to sort through. However, everything seems very cluttered in handheld mode, but this issue doesn’t happen when you play the game docked. Perhaps this is something that could be fixed in an update. Yet, with so many things happening and so many things you need to look at on-screen, it’d be nice if it wasn’t so cluttered. My other, mainly minor, issue is the lack of local multiplayer. Don’t get me wrong, you can totally play the game online and have a great time; however, it seems like a missed opportunity to not have local multiplayer. It should also be noted that local multiplayer would really help when it’s a challenge to find an online match. Also, Armello doesn’t support cross-platform play, which means you can only play with those that buy the game on Switch. I didn’t have a problem finding a match on Switch; however, if the game had a local multiplayer mode, it may help when the game’s online community decreases. 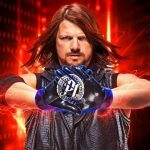 All that said, don’t let these issues cause you to miss out on an amazing game. Armello is really unique and definitely in its own category on Switch. Armello is one of the most unique tabletop board games available on Nintendo Switch and a must buy for fans of that genre. Its unique, colorful world, deep and engaging gameplay, online multiplayer, and tons of content make it an absolute delight to play. Despite not having any sort of local multiplayer mode and a very cluttered UI in handheld mode, Armello is absolutely a game you should buy if you own a Nintendo Switch.